Situated just northeast of Vancouver, Kelowna is a little-known gem in the Canadian Rockies. Situated on the shore of Okanagan Lake, the city is a favorite of Canadians and international visitors. The word “Kelowna” translates from the Okanagan Indian language as “Grizzly Bear”. Summers provide a perfect backdrop for cycling, boating, scuba diving and snorkeling, water-skiing, wind-surfing and hiking, not to mention fishing. Kelowna also boasts 17 golf courses, or over 101,380 yards of golf! Winters feature two local ski resorts, Big White and Silver Star, that feature alpine and cross-country skiing. 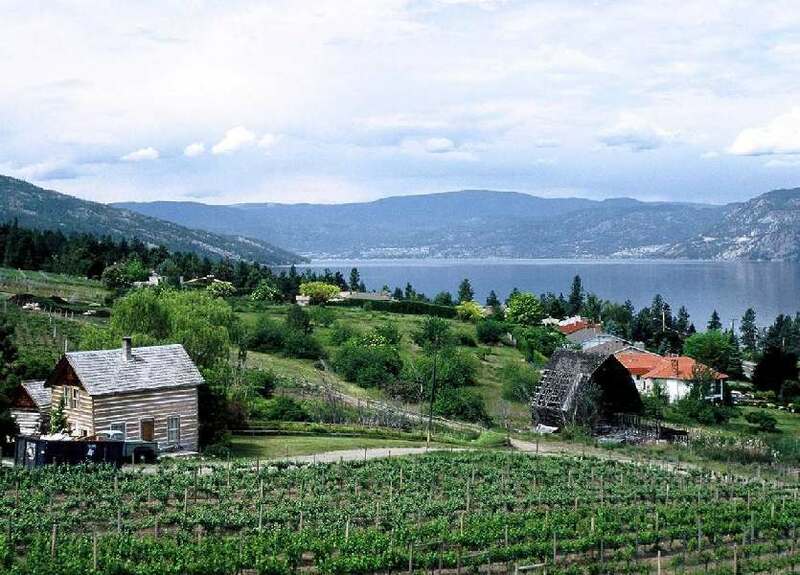 There are over 20 wineries caring for the vineyards of the Okanagan Valley. They have produced internationally recognized wines, earning the region the nickname of “Canada’s Napa Valley”. Kelowna is also the third largest city in British Columbia, behind Vancouver and Victoria and has the distinction of being fourth on the list of “least-affordable” cities in Canada. Along the lake shore, there are 6 blocks of the city known as the Cultural District. In this small part of town lies a collection of museums, theaters and public art displays, as well as the library and a number of restaurants and pubs, all within walking distance of each other. You can also take the Historic Bernard-Lawrence Neighborhood Walking Tour, which display 32 different historical buildings, 29 of them over 100 years old. Be on the look-out for Ogopogo, the mythical monster of the lake, in the same vein as Nessie from Lock Ness, who is rumored to live in the depths of Lake Okanagan. Remove the hassles flying by airlines to Kelowna. Kelowna Airport (IATA: YLW, ICAO: CYLW) is just north of downtown and is only 2 hours and 40 minutes non-stop, from your winter home in the Palm Springs area, in one of Desert Jet’s Citations. Contact us now at (760) 399-1000 to reserve your next flight.